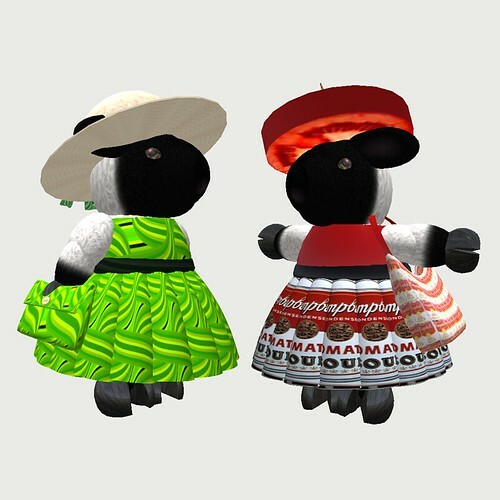 Each set comes with hat, bag, and dress (the Warhol inspired outfit has a lovely slice of tomato for a hat). These fab outfits are on sale at the Artwalk stump for only $150L. Look fashionably arty for Raglan Shire's Artwalk 2010!